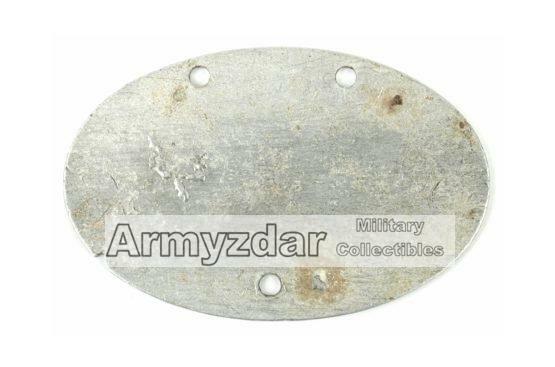 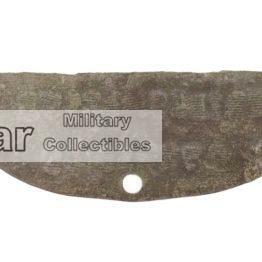 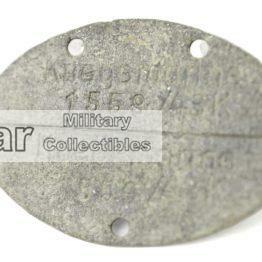 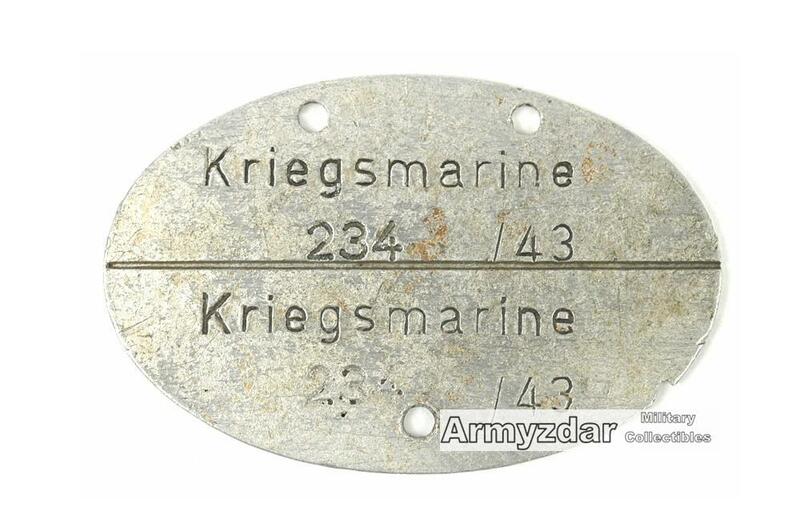 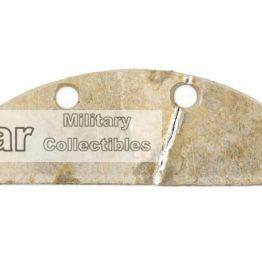 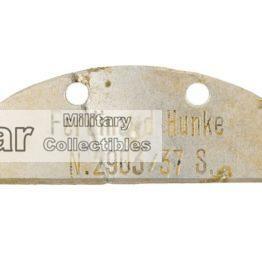 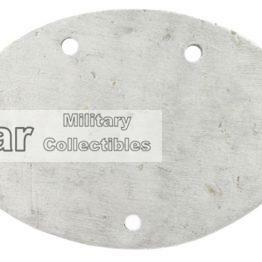 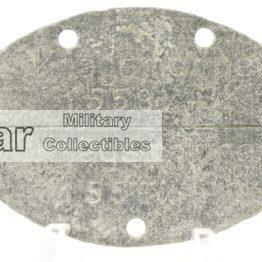 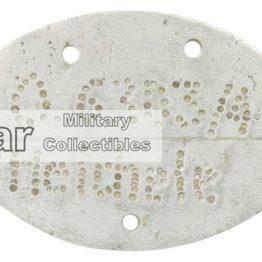 This is a ground dut aluminium dog-tag, but still in a very good condition. 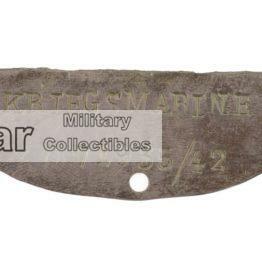 This offer is ment solely for collecting purposes. 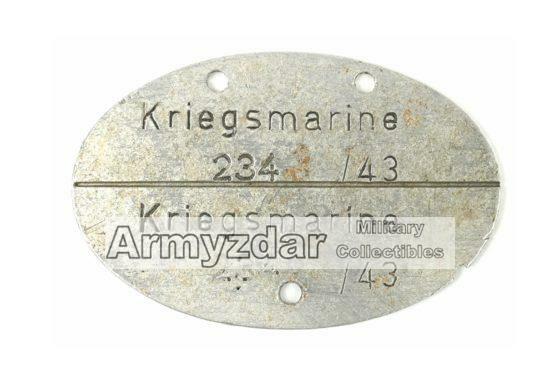 I hereby declare I am not a member of any group that denies human rights and freedom or spreads any kind of national, racial or class hate against a group of people. 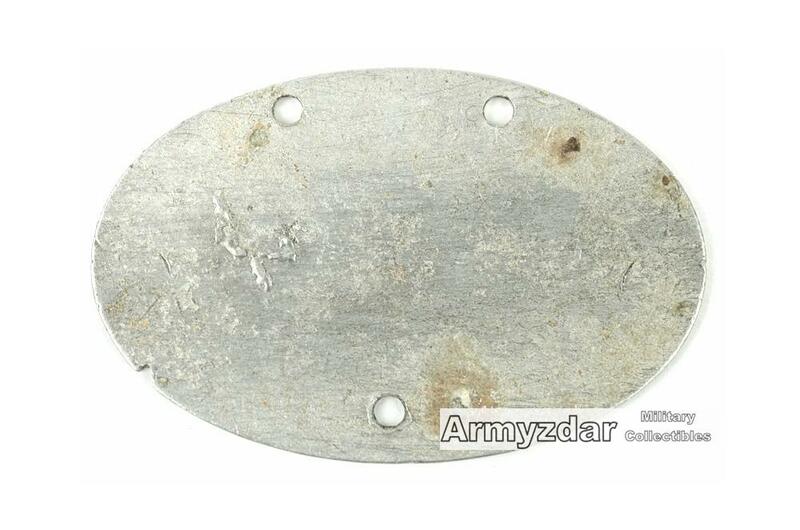 I don't support any movements of that kind.